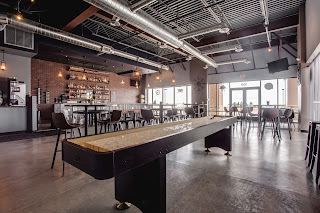 Block out happy hour all next week - there are some killer new spots that have just popped up around the Colorado Springs area. Some of these you could even hit for lunch or as an afternoon snack. Take some vacation days from work, get a babysitter, and skip your kids school concert if that's what it takes......okay, well, we may have gone a little far, but seriously make a plan to get out and try these fantastic new options plus support small businesses at the same time. Chef Mark Henry has been busy. 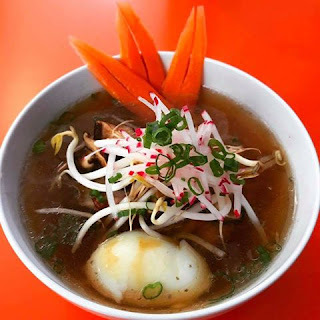 As a former chef at Brother Luck Street Eats, he's split off to create his own success and the newest addition is filling an important void in the Colorado Springs food scene: ramen. 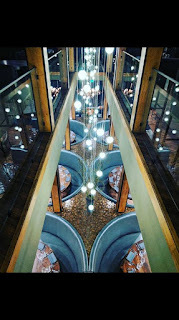 In early May 2017 he opened Rooster's House of Ramen with fantastic success right off the bat, probably due to his reputation and foodie followers. 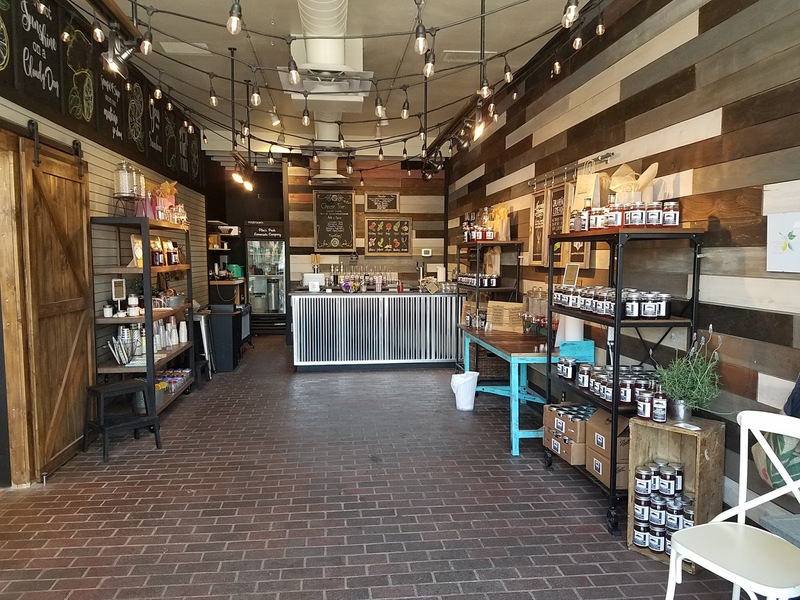 Just a block south on Tejon Street, custom lemonade is introduced as a new foodie treat, from strawberry basil to jalapeno limeade. Get your own mason jar with your first purchase and bring it back every time for a discounted refill, perfect for a hot summer day. 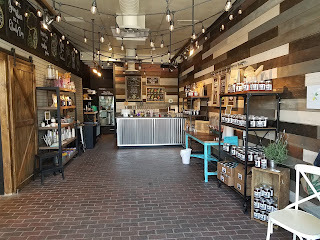 Pikes Peak Lemonade is conveniently located just across from Acacia Park in downtown Colorado Springs. Remember the sad day when Southside Johnny's closed in downtown Colorado Springs? Well Johnny Nolan had good reasons for that decision, and this is the best one from which we all get to benefit. 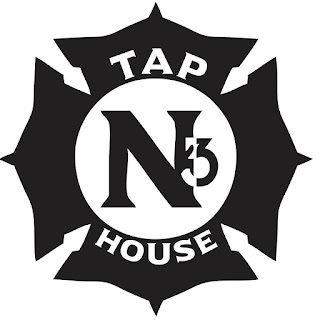 Located in the Limit District between downtown Colorado Springs and Old Colorado City, Nolan took the former fire station #3 (hence the name N3) and converted it to a new westside restaurant and taphouse. 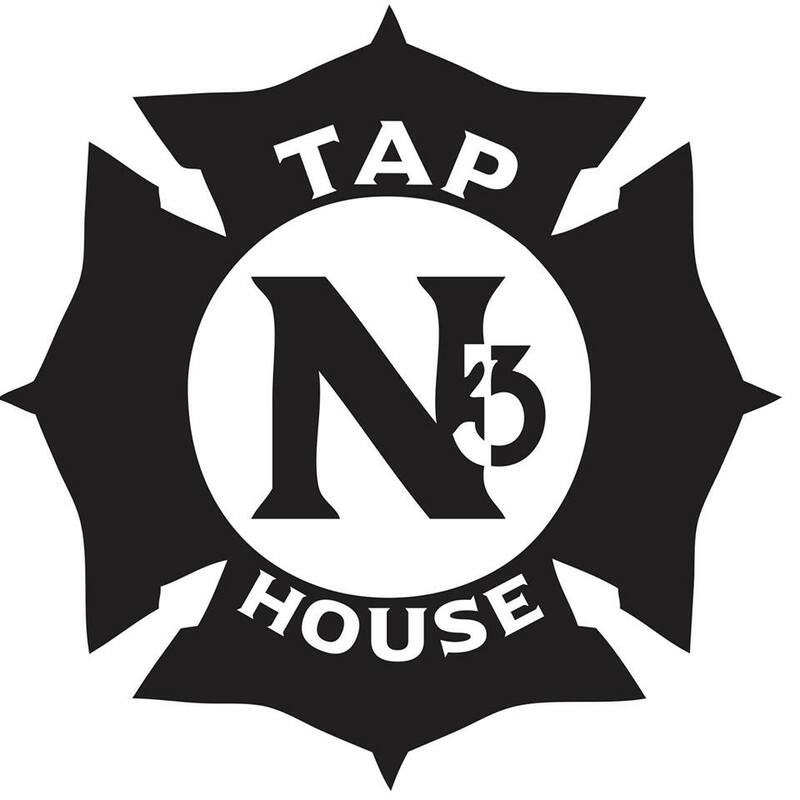 Don't miss this one - this fantastic, innovative menu along with their 30 beer taps with hard-to-find brews will soon become a happy hour favorite for locals. Plus, it's the only place we know of that you can get bananas foster or licorice ice cream for dessert! Opened in early March 2017, this hip social house gives diners a trendy hangout spot in a jungle of strip malls and chain restaurants. 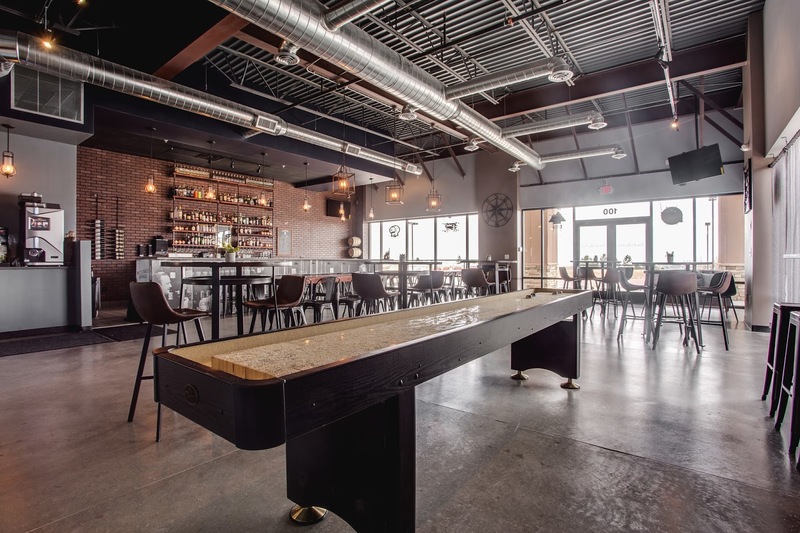 You'll find custom built tables to chill with a craft cocktail or jump up the activity level with a shuffleboard table. All your friends are going to ask if you've been there yet, so get on it. Perfect for your next happy hour get together because you'll be able to try the apps and select drinks at a discounted happy hour special price! You'll pay a little more here, but the food and service are top notch. Prime 25's patio seating, two bars, private room, and dining area with unique seating options will keep you comfortable while you enjoy their first-class steaks, seafood, and cocktails.